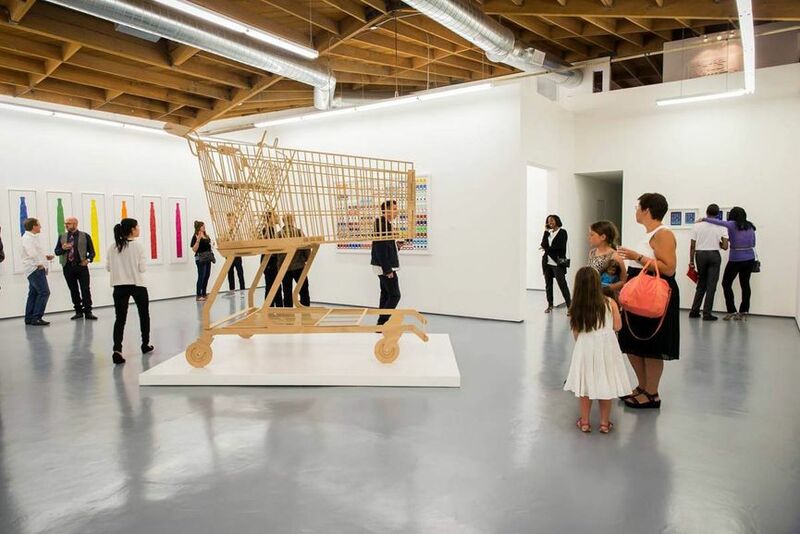 Within the past five to ten years, Los Angeles has emerged as the new hotbed for exciting growth in the art market. 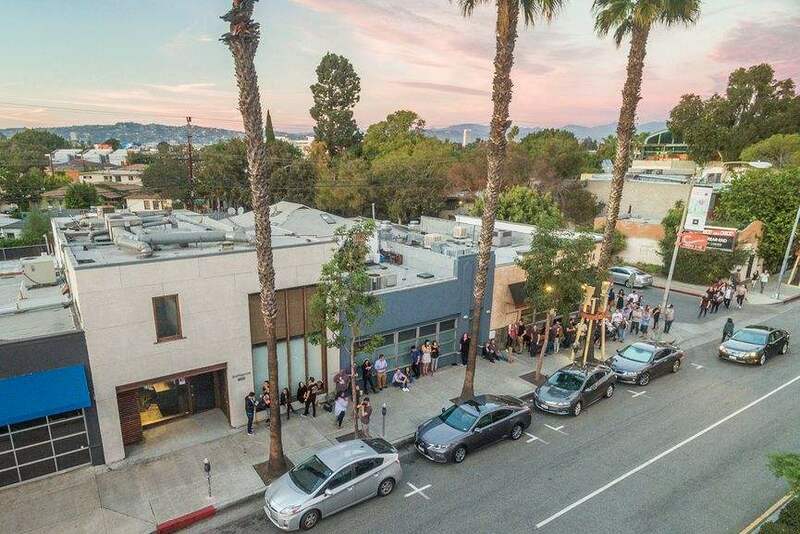 People are drawn to the city for the rising excellence of Los Angeles galleries, laid-back vibes, and strong art community. 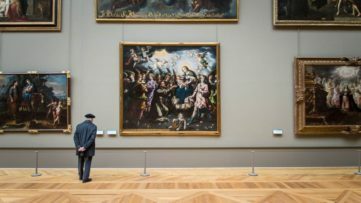 Overshadowed by the Hollywood film industry, private parties and celebrity culture, art events barely registered up until recently. Now, the art world is at a weird parallel with it, with a variety of art happenings becoming a social circuit. There has been a huge amount of new galleries opening or important developments at museums. 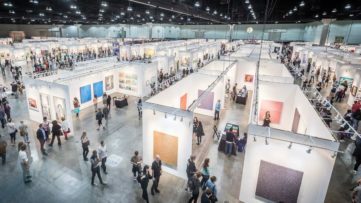 Renowned institutions such as the Museum of Contemporary Art and downtown venues such as the Broad and the Mistake Room have been joined by numerous branches of large, international galleries. 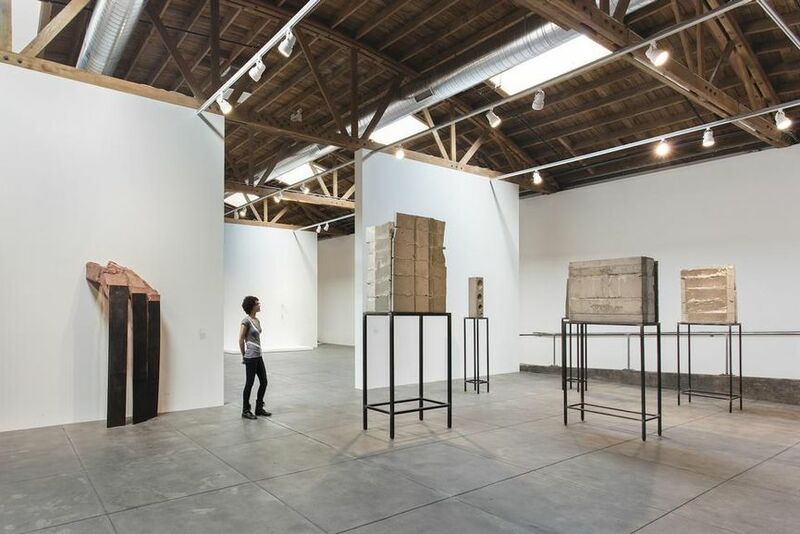 The ever-expanding Art District in downtown Los Angeles has welcomed more than 24 galleries in the last two years into the warehouses and decommissioned factories on either side of the desiccated Los Angeles River. 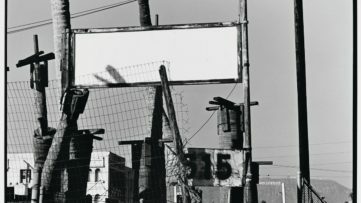 The Los Angeles’ thriving art scene threatens to overshadow even the art mecca such as New York. 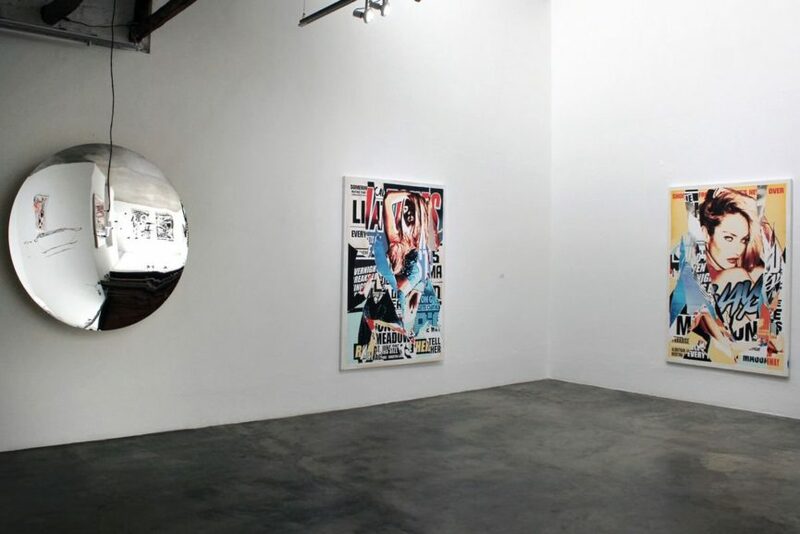 So let’s take a look at the best Los Angeles art galleries that you should definitely put on your bucket list! 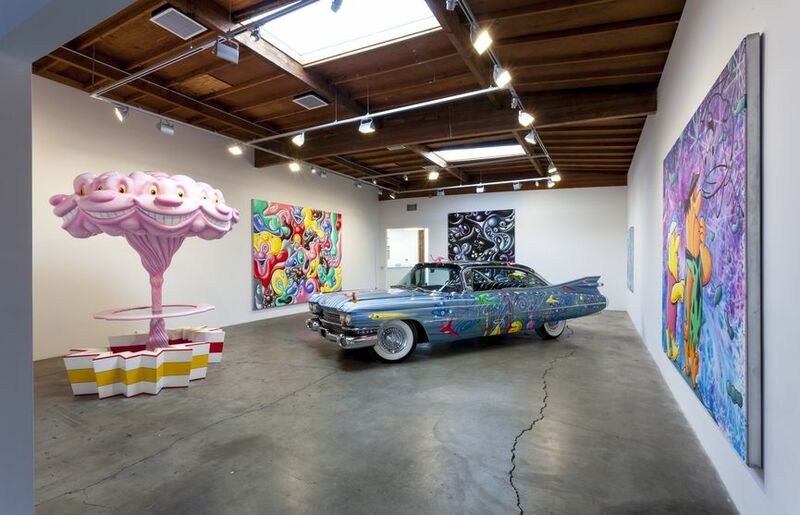 First established in 2006 by Jan Corey Helford and her husband Bruce Helford, Corey Helford Gallery has over time evolved into one of the premier galleries for New Contemporary Art. The gallery is dedicated to supporting and working with both emerging and established artists, producing and promoting their artwork and organizing exhibitions, events and projects. 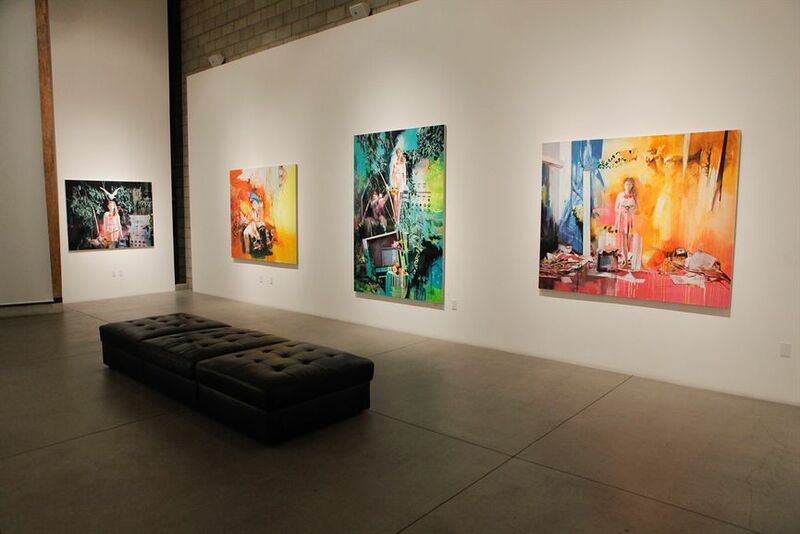 Located in downtown Los Angeles, the current venue boasts three separate galleries. 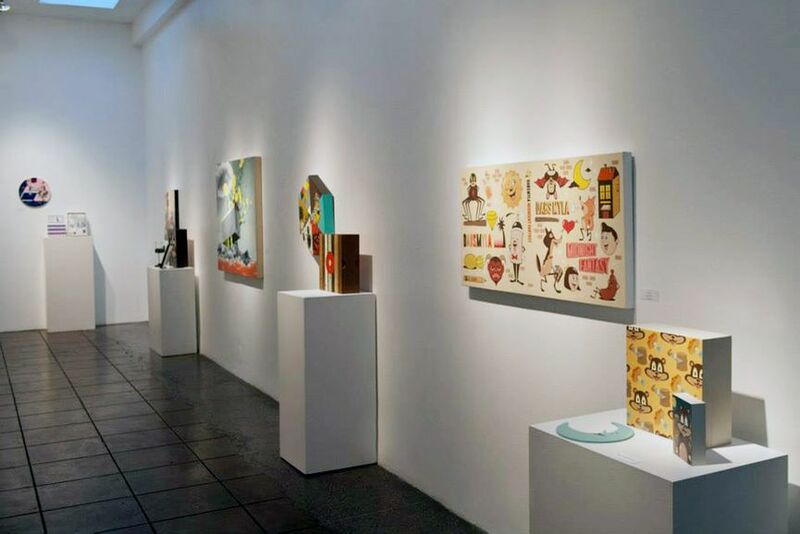 The gallery is focused on international artists primarily influenced by today’s pop culture and collectively encompassing style genres such as New Figurative Art, Pop Surrealism, Neo Pop, Graffiti and Street Art, and Post-Graffiti. 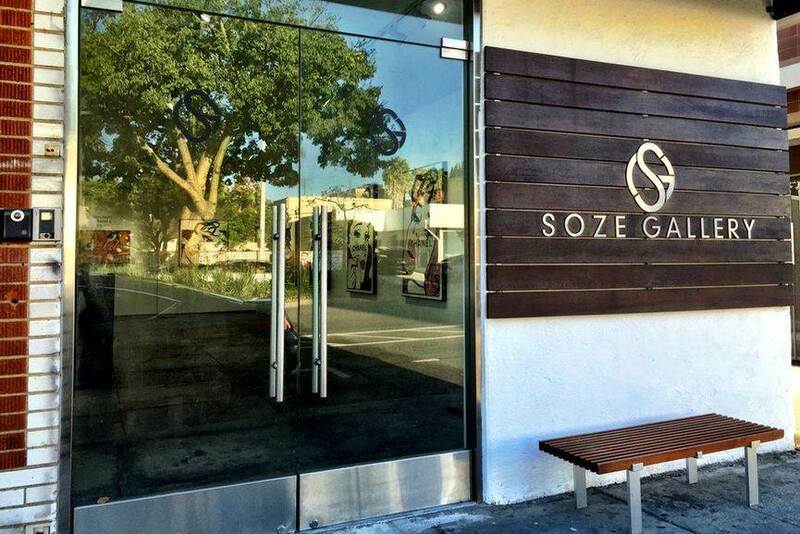 Founded in 2012 by a gallerist and private art dealer Toowee Kao, Soze Gallery is a contemporary art gallery in West Hollywood that represents and exhibits top local and international emerging artists. With a goal to make being an artist a little less hard in every way, the gallery also offers an art residency program for international creatives. Their roster of artists includes Jaybo Monk, Dave Kinsey, Tonia Calderon, Victor Solomon, Ben Frost, Erin M. Riley, Zio Zielger, among others. 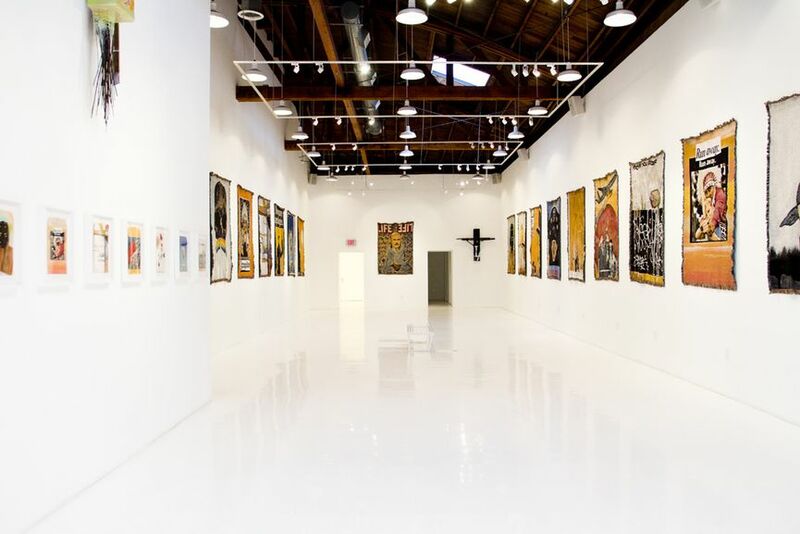 Lead by Casey Zoltan, a driving force in the LA street art scene, Known Gallery is dedicated to exhibiting and promoting both local and international graffiti and street artists. Some of those represented by the gallery are Sever, RISK, Bob Roberts, Ozuma Kaname, Rime, Phil Frost, Pose, KC Oritz, Reyes, Push, Norm, Augor, Exok, Retna, Saber, Revok, Horiyoshi III, Eric Haze, and Bert Krak among others. Some of the gallery’s artists are members of 2 world-renowned graffiti crews hailing from Los Angeles with members in 10 countries, AWR (Angels Will Rise) and MSK (Mad Society Kings). Founded in 1997 by Merry Karnowsky, Merry Karnowsky Gallery is now a home to several of the most significant artists working today. For almost a decade, the gallery’s has been committed to promoting emerging and mid-career contemporary artist that challenge the well-established boundaries of formal definition. 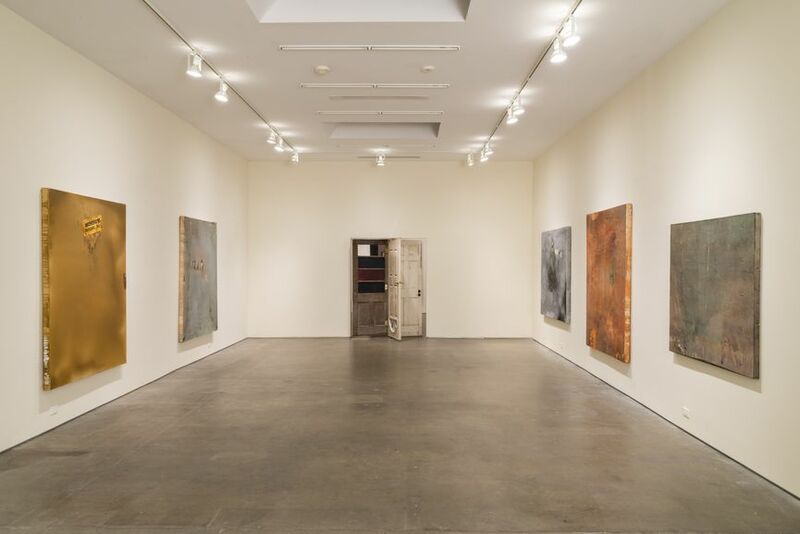 Exhibiting challenging and innovative works of art, the gallery aims to foster new directions in American art. 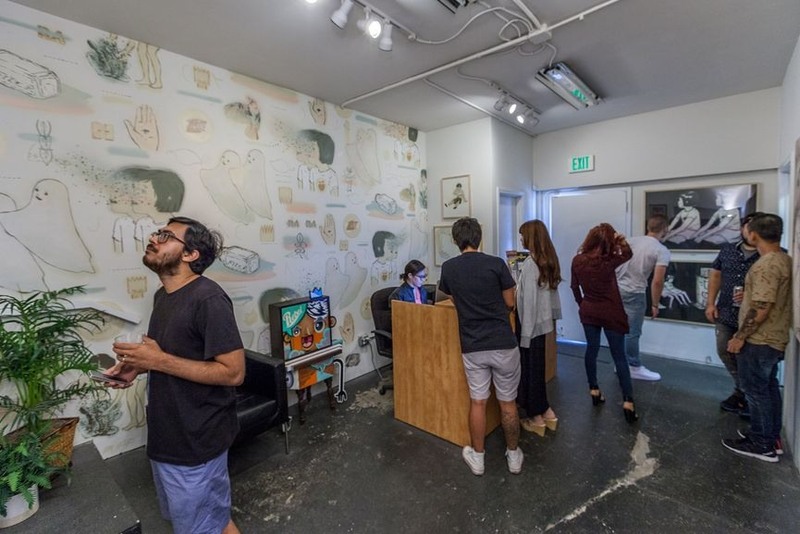 As one of LA’s premier insurrectionary art venues, the gallery represents well-known figures such as Shepard Faiery, Deedee Cheriel, Greg Simkins, Kent Williams, Nicola Verlato, and Todd Carpenter, among others. Founded in 2006, Honor Fraser represents both emerging and established artists who work with a wide range of media and employ a variety of approaches, from process-driven to object-focused strategies. With their aesthetically surprising and intellectually rigorous work, artists represented by the gallery challenge both artistic and social conventions. Among this diverse and increasingly influential community of artists are also Jeremy Blake, Rosson Crow, Tomoo Gokita, KAWS, Robert Lazzarini, Kaz Oshiro, etc. Featured images: Kenny Scharf – Hodgepodge, 2012. Installation view, photo by Joshua White. Courtesy of Honor Fraser LA; Brenna Youngblood – ACTIVISION, 2013. 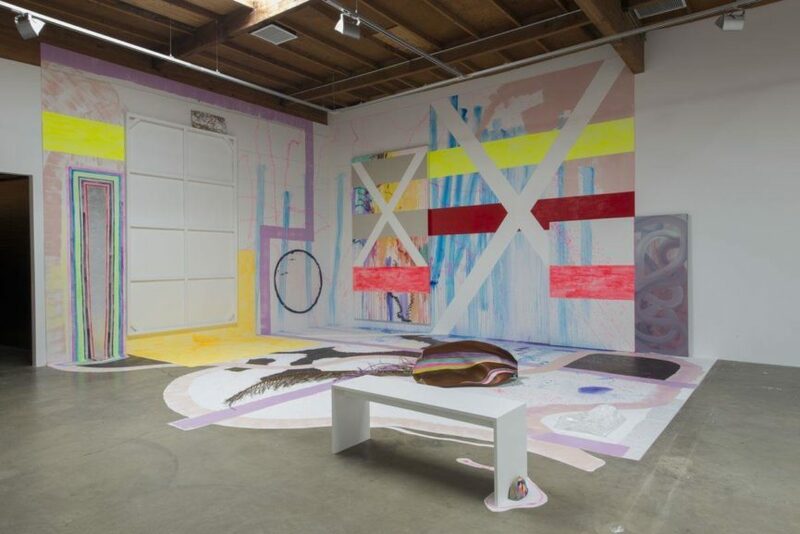 Installation view, photo by Joshua White. Courtesy Honor Fraser. 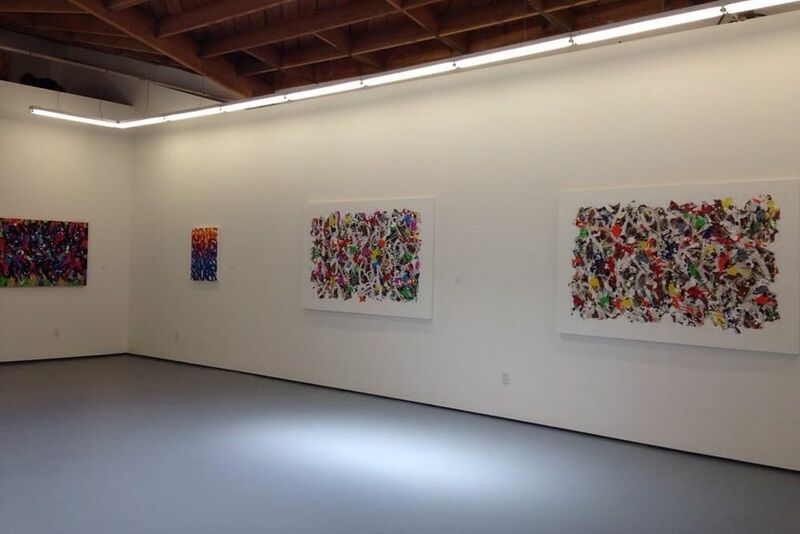 Founded in 2000, Susanne Vielmetter Los Angeles Projects is a contemporary gallery located in Culver City. Its current Culver City 7500 square foot gallery space was opened in 2010. Between 2007 and 2009, the gallery also had a branch in Germany under the name Susanne Vielmetter Berlin Projects. Artists represented include Rodney McMillian, Andrea Bowers, Edgar Arceneaux, Stanya Kahn, Charles Gaines, Ruben Ochoa, Steve Roden, Amy Sillman, Nicole Eisenman, Karl Haendel and Wangechi Mutu. 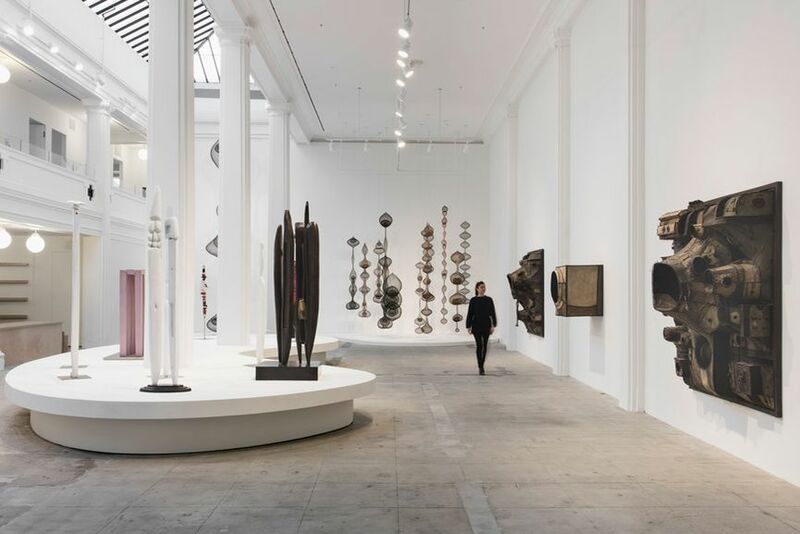 The sixth location of a renowned international gallery Hauser & Wirth first founded in Zurich in 1992, Hauser & Wirth and Schimmel is devoted to exhibiting both contemporary art and modern masters. 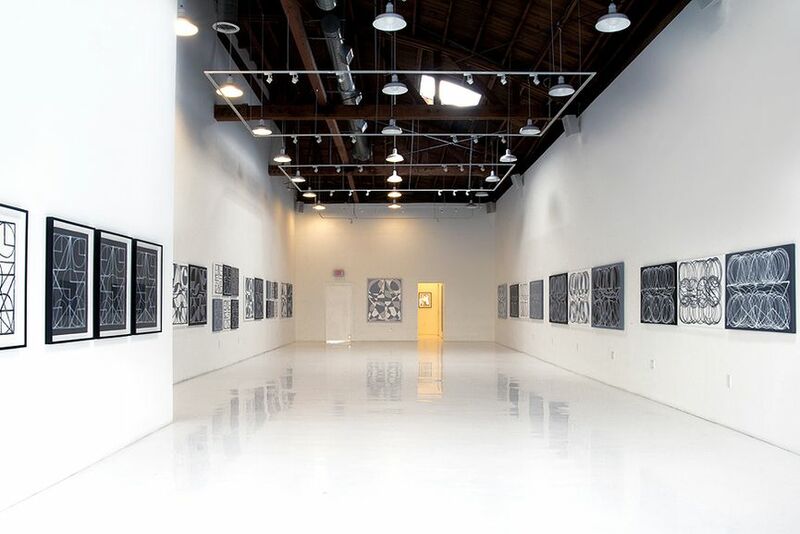 Located in the heart of Downtown Arts District of Los Angeles, it is situated in the restored Globe Mills complex comprised of interconnected late 19th and early 20th century buildings and internal outdoor space adapted specially for the gallery. The gallery organizes museum-caliber exhibitions as well a variety of public programs and educational activities that contextualize the art on view for diverse audiences. 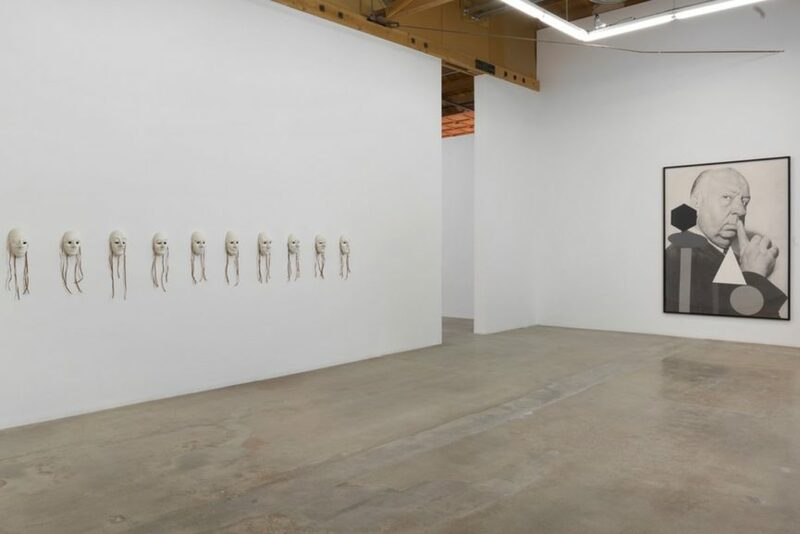 Located in Culver City, Fabien Castanier Gallery is dedicated to promoting both established and emerging international artists and introducing them to a U.S. and West Coast audience. Cultivating an interdisciplinary program that emphasizes contemporary art, including painting, photography, sculpture, installation, new media, and video, the gallery represents artists such as Ivan Castiblanco, Jan Kalab, JonOne, Liu Bolin, Sonia Falcone, and Stuart Semple, among others. 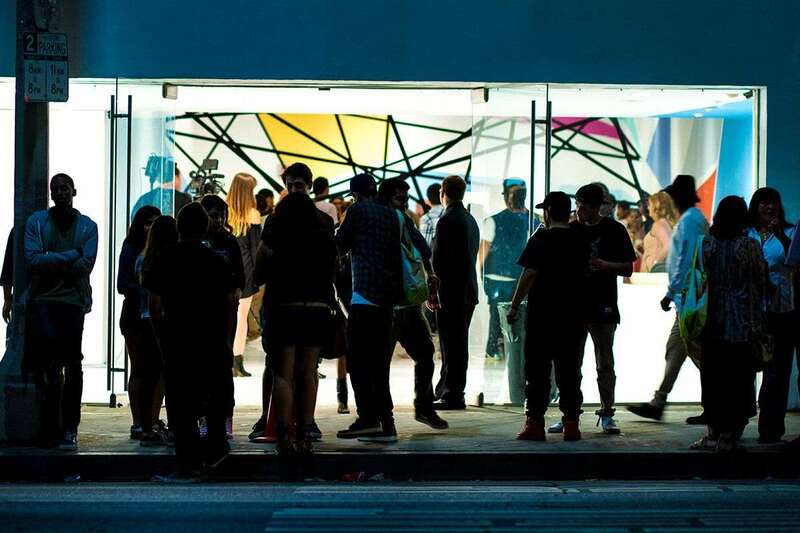 Founded in 2011 in Studio City, the gallery moved to its current venue in 2014. 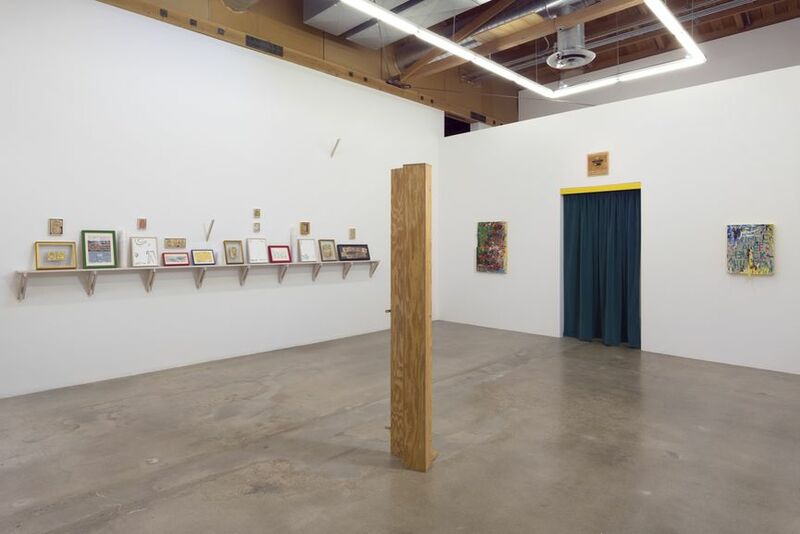 Yet another great art space located in Culver City, Thinkspace Gallery was founded in 2005 with an idea of promoting and disseminating young and emerging art. 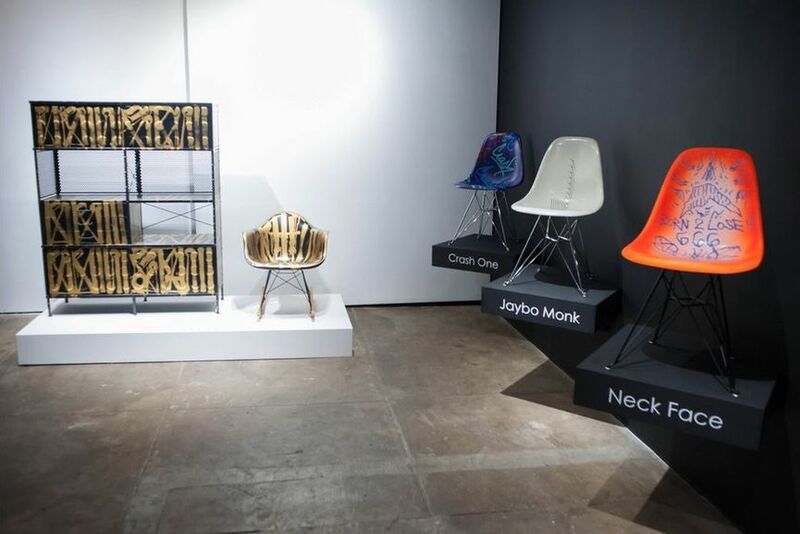 Dedicated to this mission for almost a decade, the gallery became a catalytic conduit for the emerging New Contemporary art scene straddled between popular culture, graphic art, design and street art, and a subject to steadily increasing global expansion. A vehicle for the talents they vet for years to come, the gallery is a very passionate advocate for their vision and dreams. Featured images: All images courtesy of Thinkspace and Birdman.